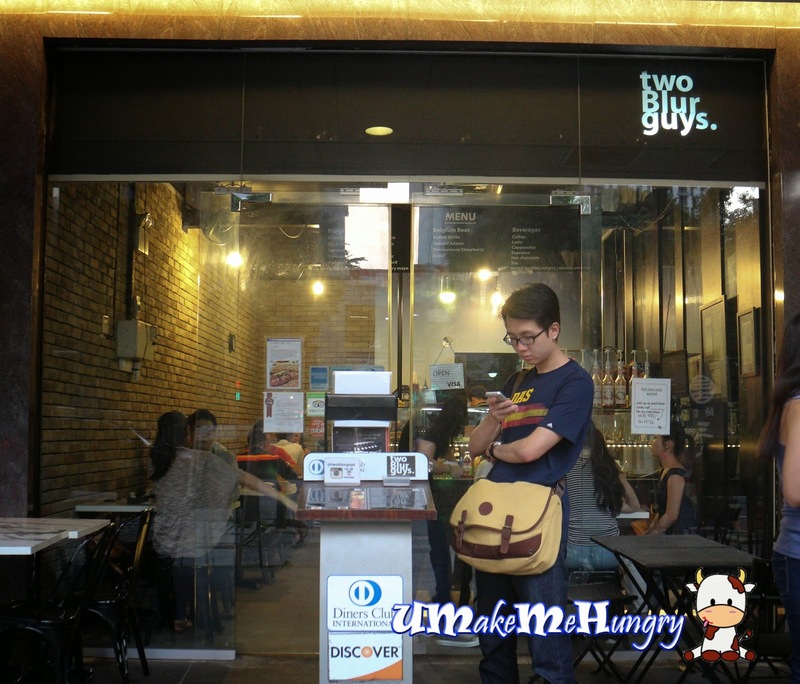 Two Blur Guys, an inquisitive name given for a burger joint located in Orchid Hotel. The story behind such naming is about 2 guys who had shown their passion for burgers and pastries in a New York Concept Cafe. 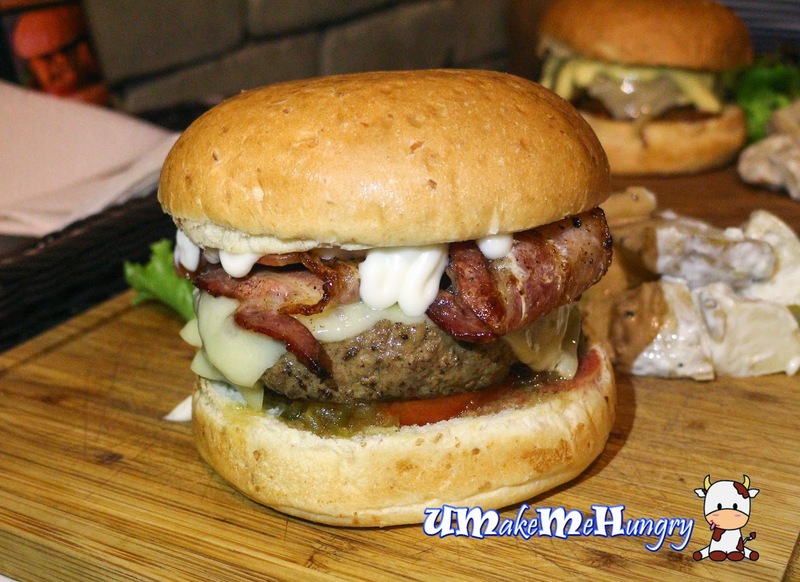 Knowing nuts after the food industries, they discovered a new way of serving burgers which blew them away. 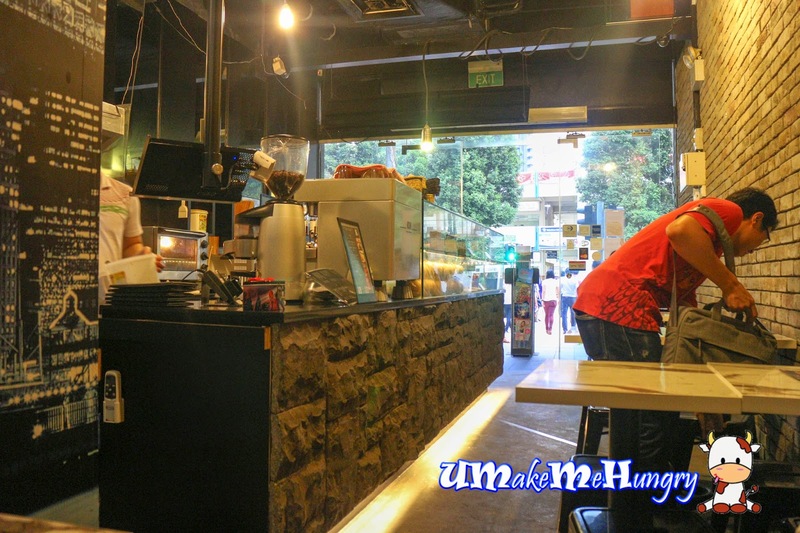 Seats are pretty limited but still it serves as a cosy eating joint for burgers. Environment was compact for dining and the smells of burger patties lingers amongst the air. Even though they were known for their blurness, a slight humour they have made was to assure customers with such sentence on their menu "Do excuse us because we're blur about everything. Except our burgers...Maybe". Ha! 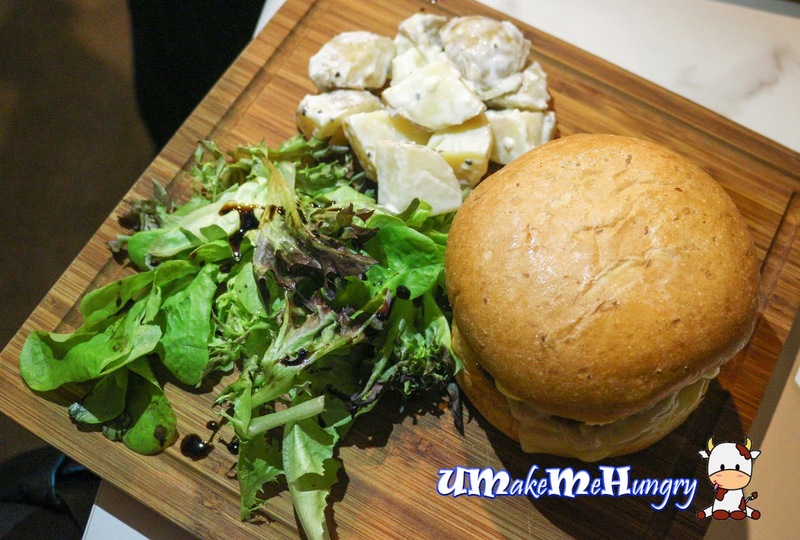 Burgers meals were served with a solid wooden board with chilled homemade potato salad and balsamic vinegar sprinkled on the crunchy greens. Their sandwiched was specially designed with wholemeal bread. After so much rave on Two Blur Guys, I can finally strike them off my "to eat" list. 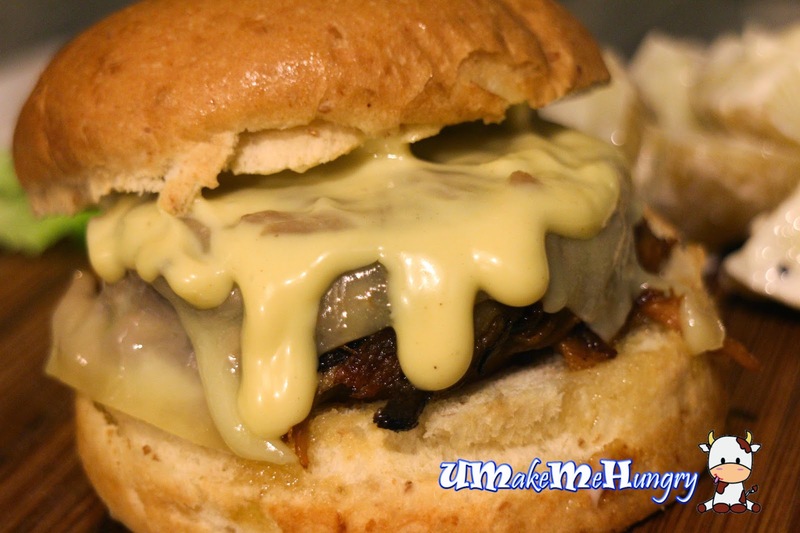 Burgers maybe a tad expensive due to its location and premium ingredients used. I would say burger are good but not to die for and dont worry, those guys aren't that blur after all. On a side note, service is friendly and there is no GST charge for now.